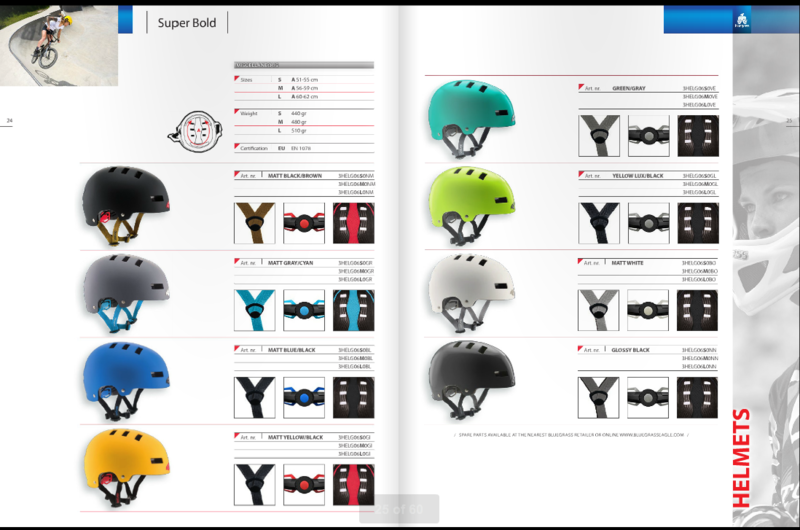 One of my sponsors, Met Helmets came over earlier this year with Jeremie Reuiller to shoot a few pictures for their 2014 catalogue. 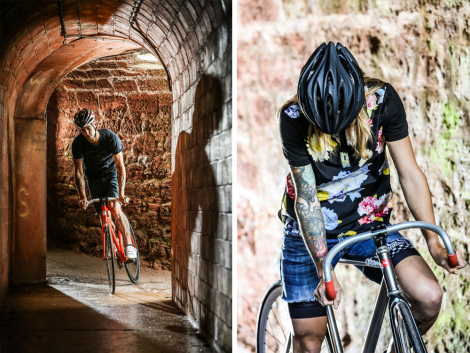 Myself and Dave Noakes showed them a few of our favourite spots on a few different bikes – I ended up riding the Charge ti Plug, the Charge Filter Apex cyclocross bike and my BMX. I wasn’t that keen on being snapped on the BMX to be honest – I always question my ability and get a little shy, but we went up Decoy bowl to shoot and it was blissfully quiet so I couldn’t resist having a roll.